J. Jane Consulting | haleigh grimes. chester, virginia. | daughter. sister. friend. She grew up in a family of five, with her younger brother and sister. 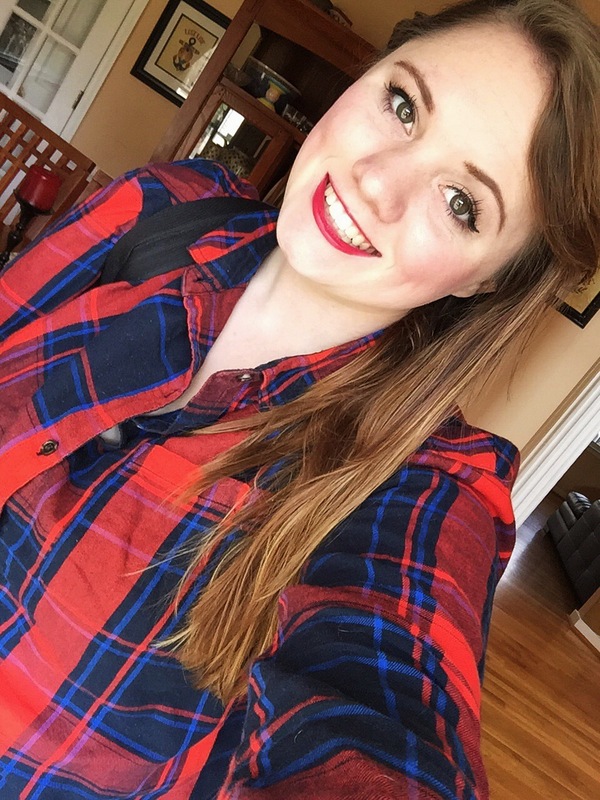 Haleigh’s studies have brought her to Virginia Commonwealth University, where she majors in Political Science. Haleigh grew up in a military family. Her Dad was in the Army, and she is engaged to a Marine who is currently stationed in Japan. Outside of school, Haleigh enjoys soccer, music, and all things Disney related. My mother has a magical way with subtle influence. She does not assert herself into my life or personal business, nor does she need to because I welcome her. Yet, she still has managed to be my number one influence throughout my whole entire life. Everyone always tells us both that we look identical and people that know us also state that I act just like my mother. To most 20-some-year-olds, that is a bad thing but to me, it means that due to her nurturing and great subtle influence, she has taught me to be a strong and independent lady while still being capable of loving another with my whole heart. She encourages me to achieve my own personal dreams while still supporting the dreams of my fiancé despite my young age because she did the same when she was my age. I could go on for centuries explaining how much my mother has influenced me, but I think the most important part to me is that she has taught me how to love unconditionally without judgment. Is there something you want to tell your mother that you don’t say enough? My mother has faced a lot of hardships within her life, to say the least. When I think of what I want to tell her that I do not say enough, the first thing that comes to my mind is that I am sorry. I’m sorry for my early teenage years because those were a mess. I am sorry that my extreme sass is often conveyed as arguing. However, most of all, I am sorry that life has dealt you some poor cards. There are things that happen to us that we are not capable of comprehending and all we are left to do is wonder why us, but I can assure you, Mother, that I have seen you triumph over all of these happenings and I admire you so much for it. I will never know anyone as strong as my mother. She is one heck of a superhero-fighter. Of course, I can always so more of I love you and thank you, Mom. My mom is not graceful in terms of coordination, and I definitely inherited that trait. Who needs physical balance anyways? My mother is graceful in terms of her ability to analyze stressful situations and then conquer them. Whether that be something as simple as a messy office space cluttered with paperwork, or heart aching situations, she manages to balance everything with such poise even if she does not know it herself.